Alexander Graham Bell was born in Edinburgh, Scotland on March 3, 1847. Both his father and grandfather were teachers of elocution and speech. Alexander had two brothers. They would both die very young of tuberculosis. Alexander was an extremely curious child, and when he was very young he began conducting experiments. At the time, one of his closest friends was Ben Herdman. Ben's family owned a flour mill, and one day Alexander asked Ben's father what needed to be done to make the mill more efficient. Ben's father told Alexander that dehusking the wheat was very laborious. Ben's father was amazed when at the age of 12 Alexander designed a system of rotating paddles and nail brushes that was efficient. The Herdmans used Alexander's homemade invention for many years. As a result, Alexander was given the run of the mill and the use of the mill workshop where he and Ben spent many hours experimenting. At the same time, Alexander's mother started to lose her hearing. This aroused his interest in acoustics and before long he learned a finger language so he could communicate with her. As a boy, Alexander loved music, art, poetry, and nature. His family was delighted when he taught himself to play the piano with no formal instruction. In 1870, the family immigrated to Ontario, Canada. One year later, Alexander became a teacher of the deaf in New England. At this time he used his father's system of speech notation. Then, in 1873 he became a professor of speech and vocal physiology at Boston University. While at Boston University he began experimenting with sound and hearing devices. Alexander developed a device that sent several telegraphic messages at one time in different frequencies over a single wire. At the same time, he was also experimenting with the graphic recording of sound waves. In 1874, Alexander combined the two ideas and the telephone evolved. Then in Boston, on June 2, 1875, he transmitted unintelligible speech for the first time. As a result, he was awarded the first patent for a telephone in 1876. Shortly after receiving the patent Alexander was deluged with people who contested his patent. The litigation lasted two decades. 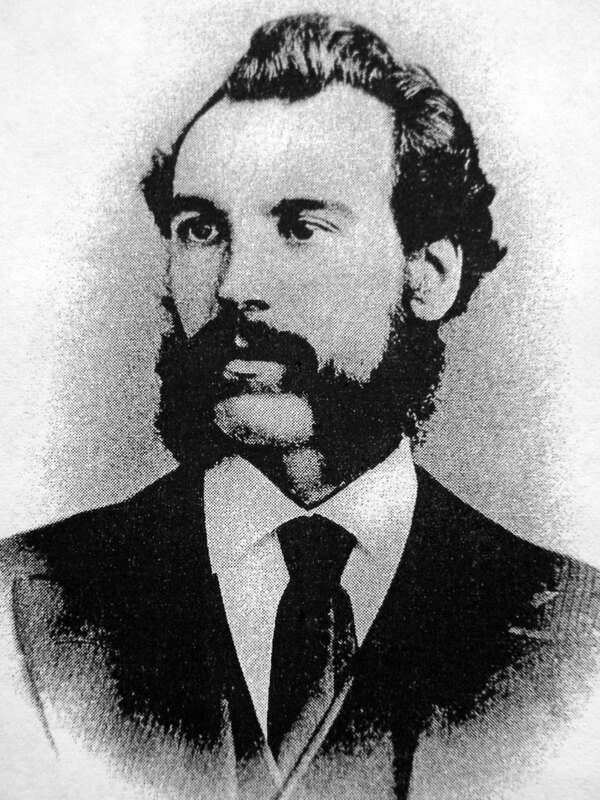 Electrical engineer Elisha Gray was the best known of the inventors who challenged Bell's patent. Gray claimed to have successfully transmitted sound the same day as Bell, only later in the afternoon. Soon after the litigation was settled Bell offer to sell the invention to Western Union for $100,000, but the president of the company said no because he believed that it was just a toy. Two years later he offered $25 million dollars, but by then Alexander no longer wanted to sell. In the 1880's, Alexander stopped working on the telephone and began working on a number of new inventions. In all, he would achieve 30 patents from his inventions that included the phonograph, metal detector, and hydrofoil planes. Alexander had 12 patents on the telephone and telegraph alone. He also created the first audiometer and helped Thomas Edison make his phonograph pa commercial success. Alexander devoted much of his time to medical research which included pioneering work on the inheritance of deafness and longevity. He also transmitted speech by using a varying beam of light. On June 1, 1880 Bell transmitted the first wireless message from the roof of the Franklin School in Washington D.C. to his laboratory 700 feet away. This was 19 years before the invention of the radio. In 1888, Alexander became one of the founding members of the National Geographic Society.